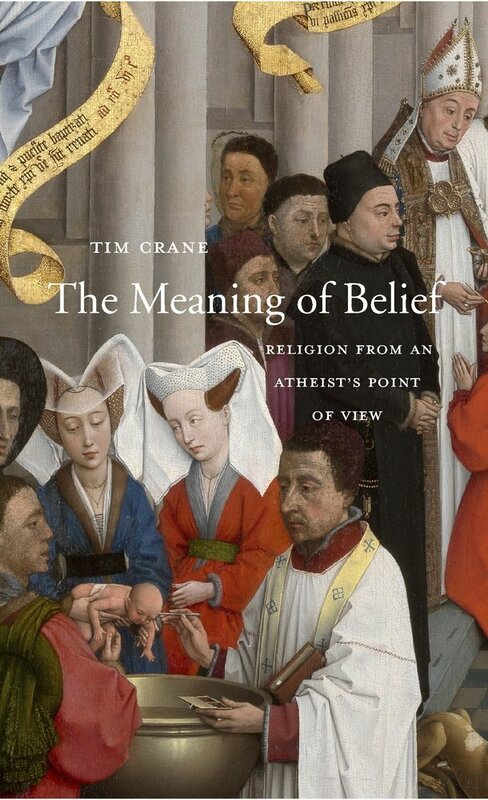 I attempt to characterise religious belief in terms of two things: first, what I call the 'religious impulse', the sense that there must be something that transcends all we see around us; and second, the phenomenon of identification with other members of the same religion. The picture of religion and religious belief I sketch here is very different from the picture painted by Richard Dawkins and other recent atheist writers. I suggest that the inadequacy of their picture is one reason for the stagnation of of the current public debate. 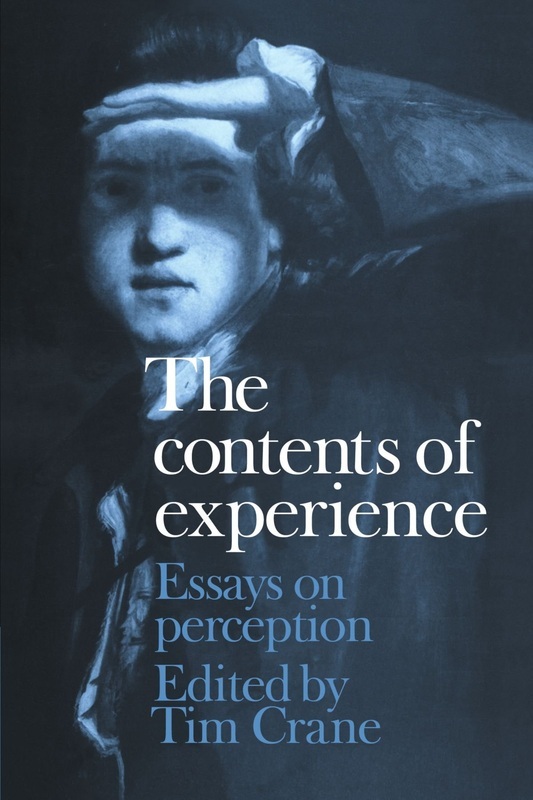 A collection of 16 of my essays on intentionality, perception and consciousness, with an introduction that unifies the essays around the theme of 'psychologism about the psychological'. In 'On Sense and Reference' Frege distinguished between the sense of a word, its reference and the associated 'idea'. 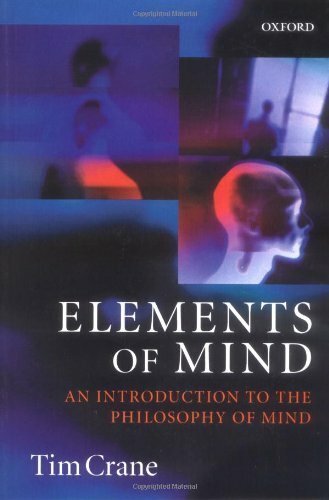 Sense and reference have been central concepts in semantics and the philosophy of language; they have also played a role in theories of mind in analytic philosophy. But what about what Frege called 'ideas'? 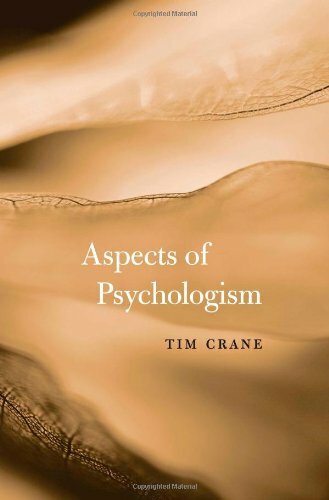 As I use the term, psychologism holds that the study of the mind should be concerned largely with these things (Frege's word was Vorstellungen, sometimes translated as 'representations') rather than solely with sense and reference. 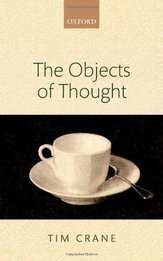 This book addresses the ancient question of how it is possible to think about what does not exist. 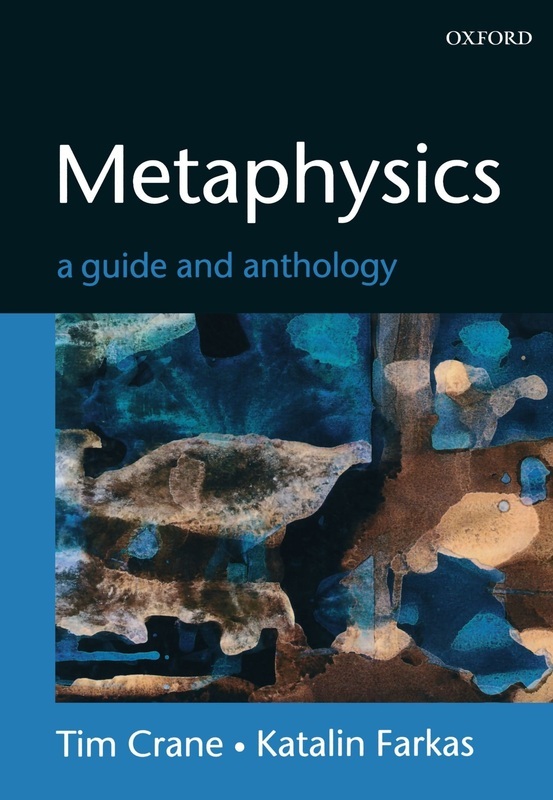 The volume contains an introduction, ‘The Mental and the Physical’, which has not been published in English, except here. 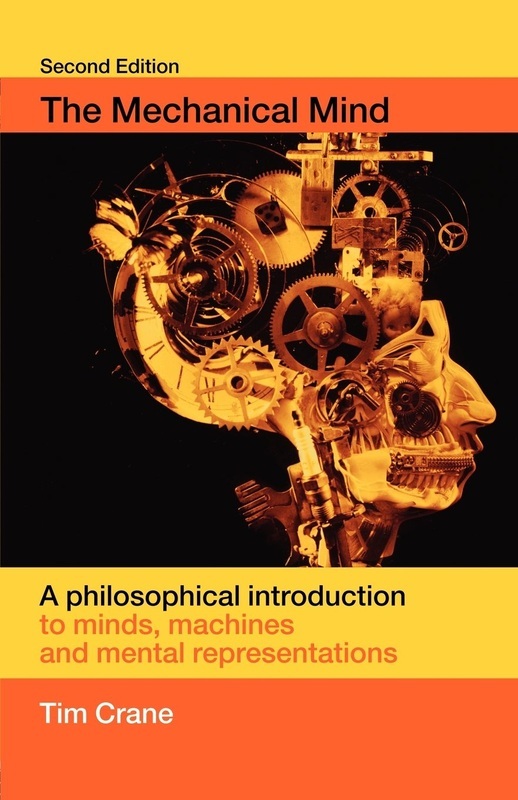 An introduction to the problems of mental representation and to some of the central questions in the philosophy of cognitive science. 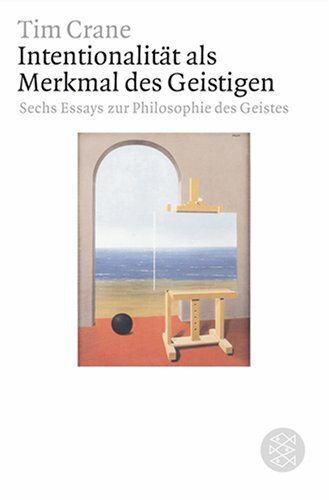 The third edition includes extensive discussion of extended cognition and externalism. 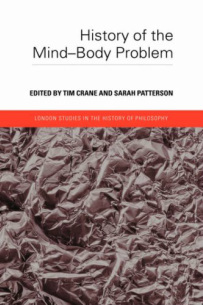 A collection of essays edited by Sarah Patterson and me, on the mind-body problem throughout history. 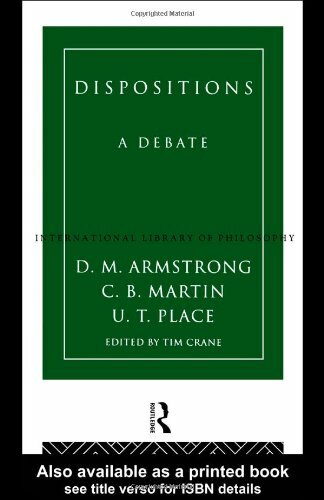 Among the figures discussed are: Aristotle, Aquinas, Descartes, Freud, William James, G.E. Moore, J.L. Austin etc. Topics covered: direct perception, the puzzle of experience, sight and touch, non-conceptual content, scenario content, qualia etc.